Whatever you plan on doing, it's going to be really, really hot... so don't forget the water, the sunblock, and maybe a portable iceberg or three. 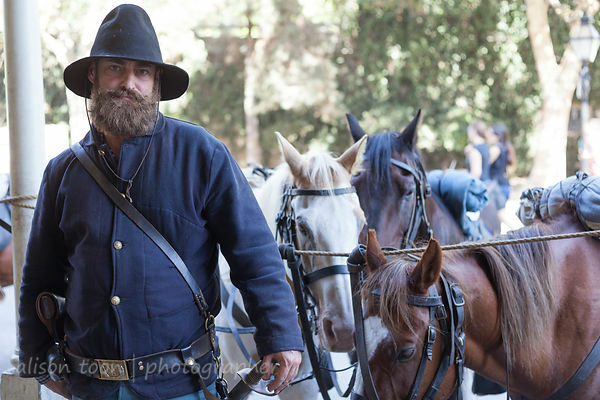 Gold Rush Days are happening in Old Sacramento! If you've never been, it's like a trip back into the wild, wild west, with all the fun and games and drama that go with it: the pony express, the ladies of the night, a gunfight or two... cowboys, gold prospectors, and Sacramento as it was in the days of the Gold Rush. Because it's going to be so hot, get there early: take a tour through Sacramento's original streets--underground... it's going to be a tad cooler down there than above ground! Check the schedule to be sure of finding a tour. A little further into Sacramento, the Chalk It Up festival is happening too: at Fremont Park, on 16th and Q streets. 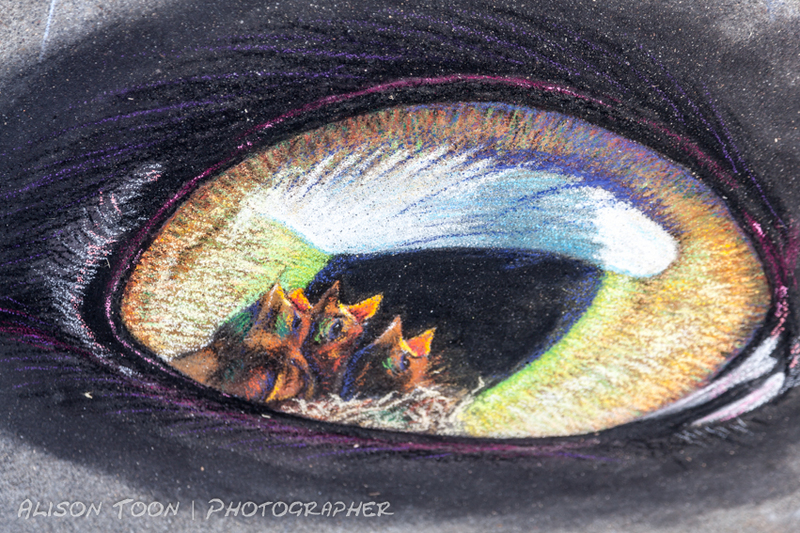 Sacramento's annual chalk art extravaganza, plus a lot of music! There's a list of all the performers and times here. You'll see a huge variety of creative, beautiful, quirky--and temporary--art at Chalk It Up--always a fun event!